Sardinia is the second largest island in the beautiful Mediterranean Sea. In her isolation she feels a nation unto her own, but she is deeply connected to the continent. Italy is her ruler, but she, Sardinia makes her own rules. She’s yours to discover, if you have it in you. Folk festivals, sporting events and celebrations bound year round. 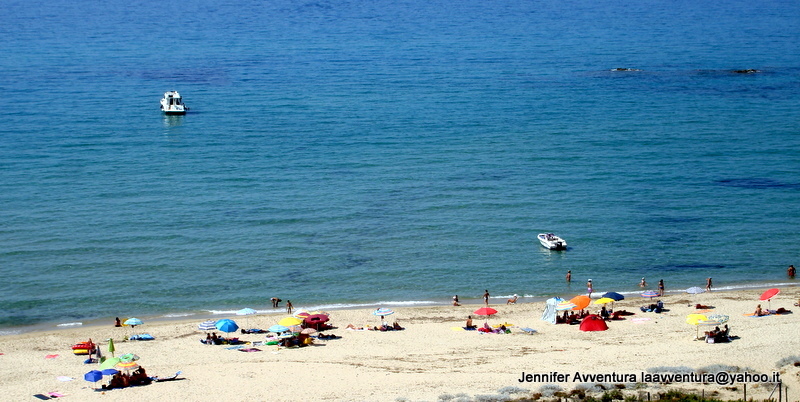 The summer months being the best time to celebrate everything that is Sardinia. 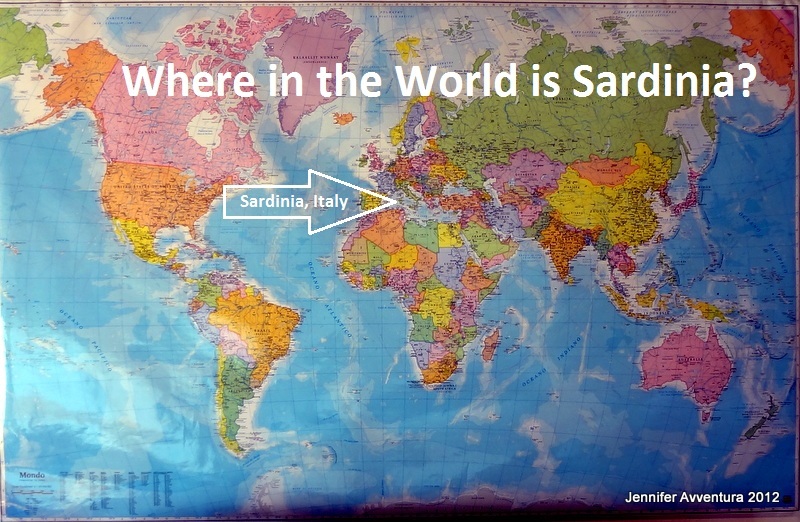 Traveling to Sardinia? But don’t know where to start, or what to see? Are you looking for an adventurous holiday vacation? 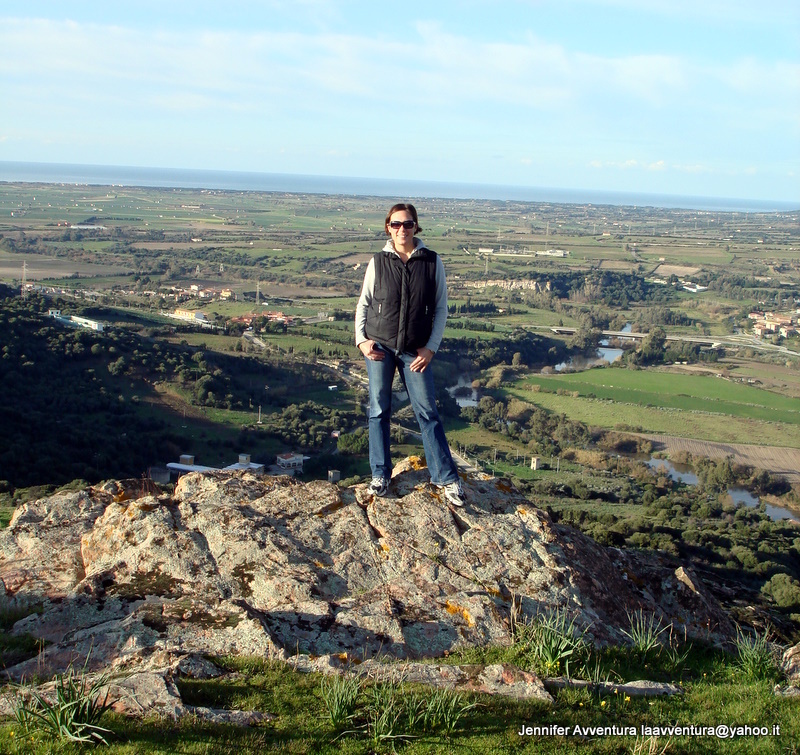 Sardinia has it: mountain biking, Rally cars, atv rentals, sailing, surfing, hiking and much more! Want to chill ocean side and sip cocktails all afternoon? Sardinia has it: white sand beaches, coves, inlets, private bays and VIP service. Sardinia has it: she is a culturally charged island and is driven by her desire to survive. Just watch it in any of the local dances or on the faces of the people you meet in the street. How can I make your dream of visiting this island of beauty a reality? Contact me. 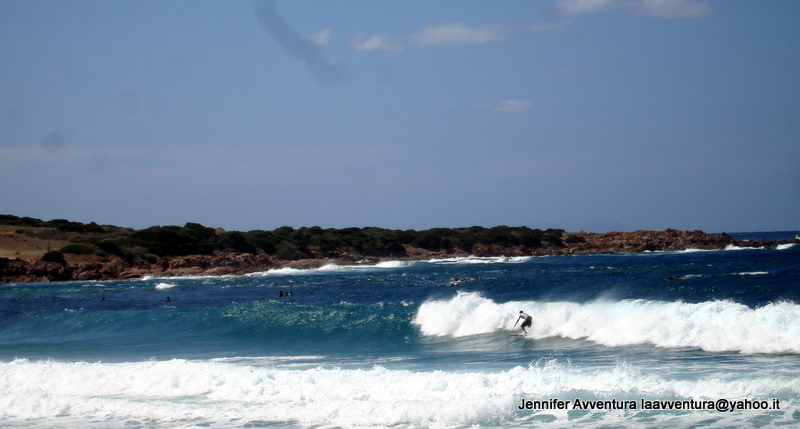 Drop me a line on Twitter or like my page over on Facebook @My Sardinian Life. 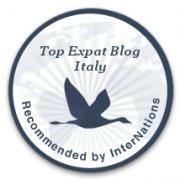 I’m here to help you in making your Sardinian dreams a reality. hello. 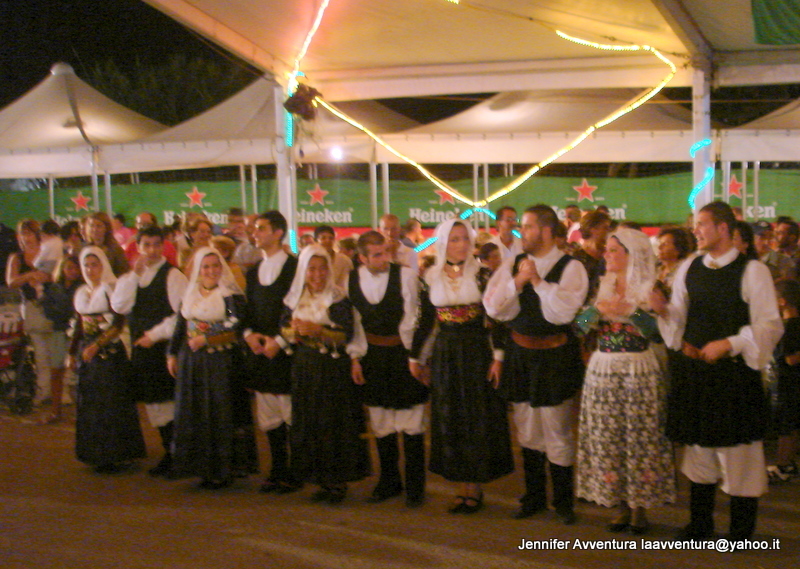 We are georgian folk Group NABADI… we want to know if you have any festyvales in juley-august 2011. and if itis possible oure group to enjoy with this festivales? If you are looking to play at one of these festivals you will have to contact the comune where the festival is taking place.